San Diego, California, March 8, 2016 – Kerastem Technologies, a partner of Puregraft, is currently conducting an FDA study investigating hair loss in women and men. 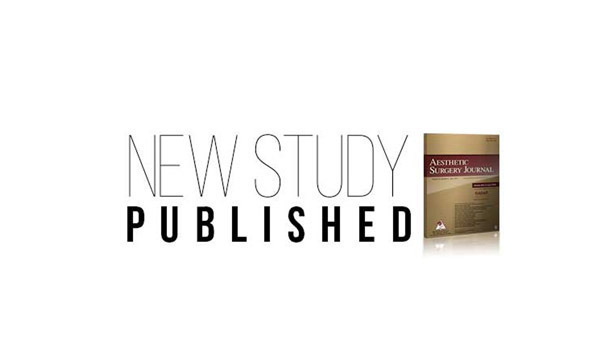 To learn more, visit http://kerastem.com/clinical-trial. 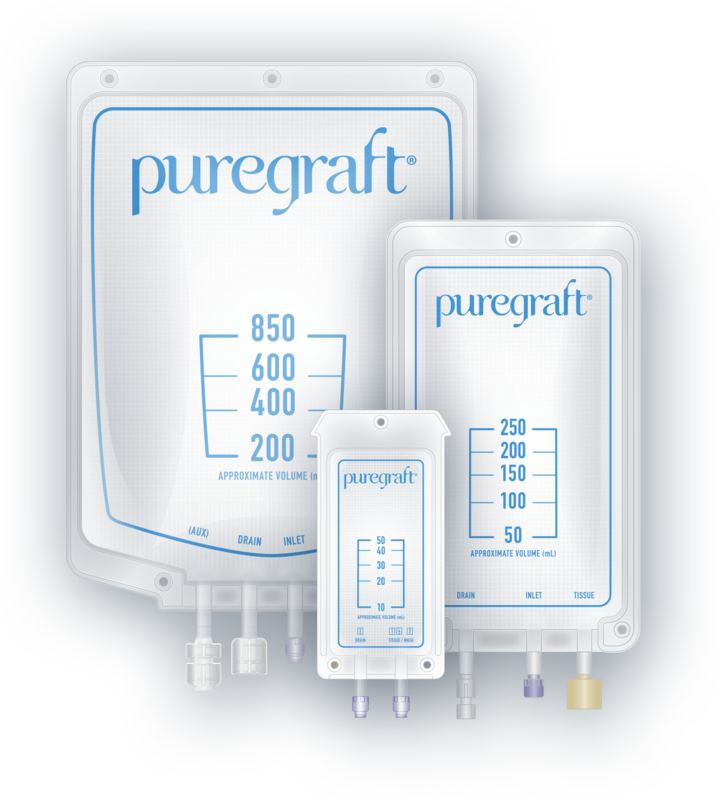 About Puregraft Puregraft is a private company owned by Bimini Technologies. The Bimini portfolio of products also includes Kerastem Technologies LLC (www.kerastem.com) a leading hair growth company currently engaged in a Phase II clinical trial in the United States. The Kerastem Hair Therapy is CE Mark approved outside the United States.